Dental braces is a device used in orthodontics to align teeth and their position with regard to a person’s bite. Dental Implants can be used to replace a single tooth, multiple teeth where a bridge may normally be used. It is great for kids to learn about the importance of healthy teeth and maintain the same for their lives to come. Teeth Whitening in gurgaon is a wonderful and harmless way to restore the colour of your teeth and make you photogenic and naturally beautiful once again. Damaged Tooth or significantly Discoloured Teeth can be restored by the use of Crowns and Bridges. Painless Root Canal Treatment is the removal of an infected soft tissue which is an irreversibly damaged pulp within the tooth and its replacement by an artificial inert filling. At Dr Khullar’s Dental Clinic, you will experience a humble and fashionable mixture of latest dental technology and sublime patient care. Dr Kapil Khullar and Dr Sanju Khullar have over 43 years of combined experience in dentistry and patient care. The dentist duo is an Alumni of India’s Premier Medical Institution AIIMS and Safdarjung Hospital and specialise in Root Canal Treatment / Cosmetic Dentistry & Implant Dentistry along with Perio Dentistry and Implants. 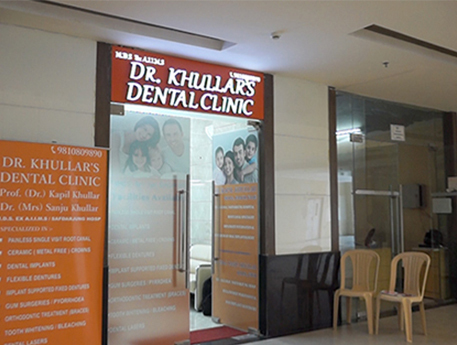 Dr Khullar’s Dental Clinic is run by the most recommended dentist in Gurgaon Sector 54, Dr Kapil Khullar and Dr Sanju Khullar. Our best Dentist in Gurgaon are highly experienced and Alumni of the renowned AIIMS. In addition, Dr Kapil Khullar and Dr. Sanju Khullar provide their expertise to some of the best hospitals in and around Delhi. 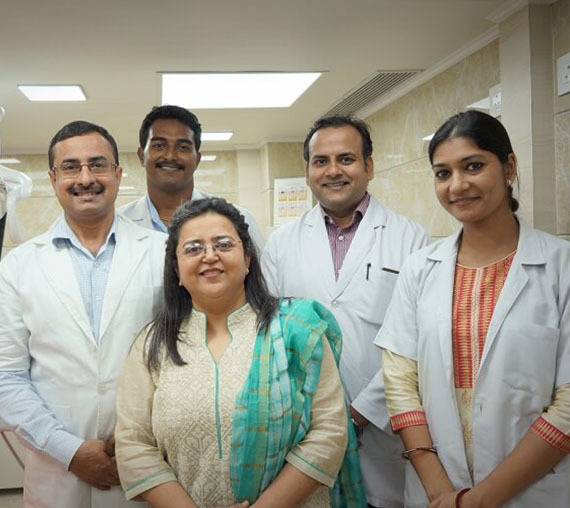 You can visit our clinic in Gurgaon to meet our dentists. Dr Kapil Khullar is a pioneer in Single Sitting Root Canal Treatment having mastered this art from Dentsply Germany & is practicing the same since 1990. 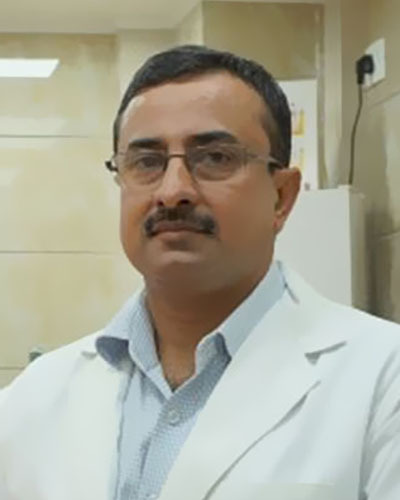 Dr Kapil Khullar completed his masters in 1993 with a specialisation in cosmetic dentistry and has been working since then to enhance the smiles of his patients. 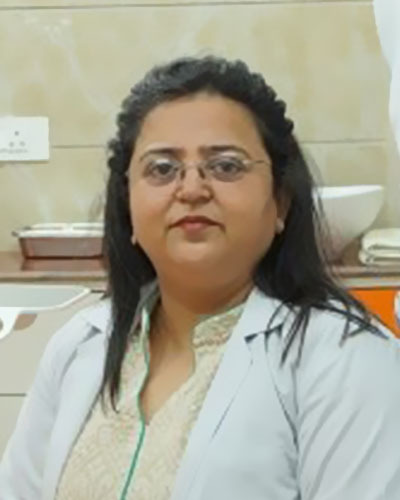 Dr (Mrs.) Sanju Khullar is a highly experienced and compassionate dentist. With Dr Sanju Khullar’s experience in Pediatric Dentistry, she has perfected the art of patient experience and child care. Dr Sanju Khullar specializes in treating dentures for older patients and patients suffering from bleeding gums. Almost Painless, except the little ticklish feeling. The treatment was successful at one go itself. Precision Work. Thanks. I had a spot on my front tooth, but needed a quick solutions. 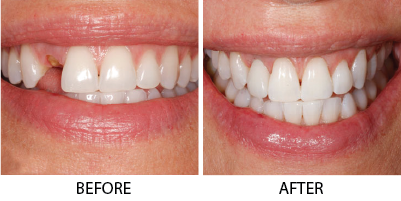 Veneers is a great cosmetic treatment and it looks absolutely natural.